Dante Falconieri is a DEA undercover agent assigned to a task force organized to expose corrupt police officers in New York City. His world-weariness leads him into a dark place from which he must extricate himself. 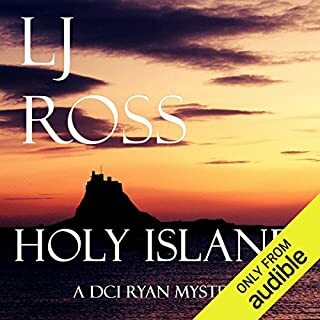 With an interesting group of characters and a well contructed plot this is a good way to spend your Audio Book time. The Narrator makes it all happen with a good performance that brings the listener into this world. I really like Slate! The story is filled with twists and turns that kept me entertained from front cover to back. It's too bad I'm only just now discovering Sean Coleman. He's quite the character! He's neither good guy nor bad; hero nor villain. I don't even think he necessarily saves the day. And his moral compass is a little off. I loved him!! This story takes Sean on a quest to retrieve his murdered father's body and discover who killed him. This was a murder mystery, for sure, but there was an undercurrent of deceit and disappointment that ferreted out even more of the story. I loved the narration!! Sean Coleman's scarred everyman was delivered to perfection. This very complete story ended with Sean going down another dark path. I can't wait for the next book. This is my first book in the series. That being said, I definitely felt like I was missing background info on Sean Coleman, but I didn't feel lost on the actual story. I thought the story stood alone pretty well. The narration is pretty good, too. All in all, this was a good thriller. Fantastic read!! Sean, the main character, is called upon after the death of his father, who abandoned him and his sister at a young age, to come and identify the body and take the corpse for burial. However, the murder of his father, takes a turn as Sean is trying to determine who killed him and why. 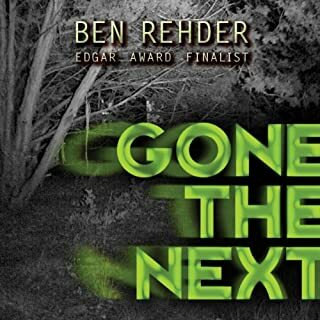 Along his path of investigating, he finds that several other folks have been murdered and someone was in his hotel room and grabbed items out of trunk, that once belonged to his father and was filled with his memorabilia. There were so many twist and turns and there was never a dull moment throughout the book. Although this is a series, you can totally enjoy this as a stand alone. 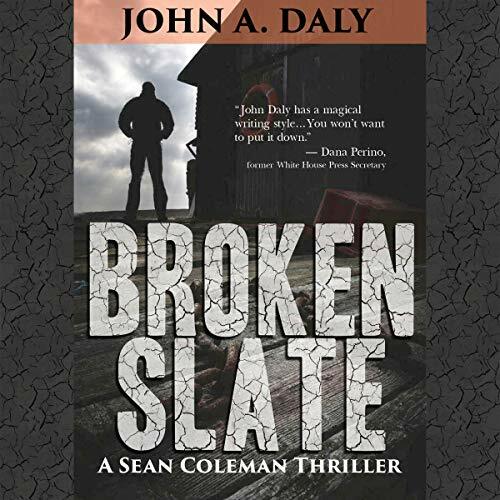 This was my first read of the Sean Coleman series by John Daly and it was good, even as a stand-alone book. Sean Coleman is an interesting character, earlier middle aged, single, and running his own security business after having battled alcohol addiction for some time. He and his sister were brought up by their mother, along with some help from their father's brother, after their father abandoned them 30 years ago when Sean was seven. Sean always blamed himself for his father leaving. 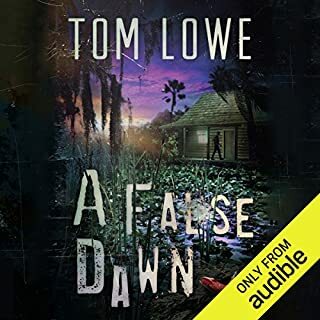 Sean finds out that his father is murdered in Pawley's Island, North Carolina and at the request of his sister, who is struggling with newly motherhood, travels there to retrieve the body for a funeral, and possibly discover the reasons for his demise. 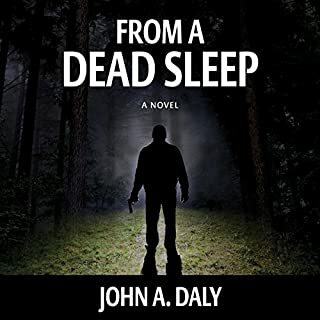 John Daly does an excellent job of developing the story line and keeping you in suspense right through to the surprising end. Although I did start suspecting what would happen, it was still interesting to see how it was developed. Great job. I was pulled into this book by John A Daly. 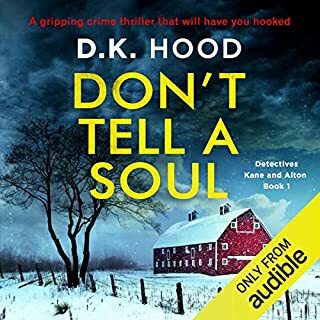 It's a standalone listen and part of the The Sean Coleman series. 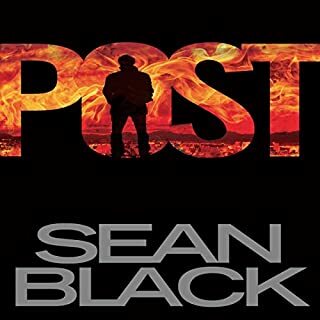 I loved how this book gave background on Sean. The author wove some incredible twists in this book. I love it when a book is not predictable. The narration by Steven Cooper added to my enjoyment of the book. He put the right emotions into his performance and really fit the story. I requested this review copy audiobook and have voluntarily written this review. I will definitely listen to more books by this author and narrator! 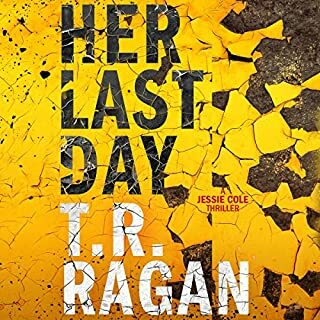 This is the first Sean Coleman Thriller I've listened to, but it was AWESOME! 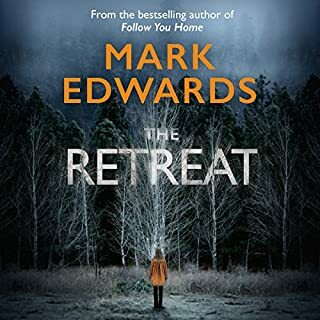 I read the summaries of the first two, so I had a bit of an understanding of the back story, but this also seems to work just fine as a standalone novel. 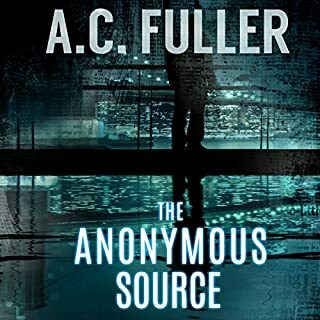 Great story, compelling characters, and a lot of action and twists in this one - very intriguing and will keep you interested. I'd highly recommend this book. Never a dull moment, exciting and thrilling throughout. Thirty years ago, when Sean was just seven, his father just left, leaving him, his mother and his little sister Diane. He never came back. No one ever said why. Although he grew close to the uncle who helped raise him despite his mother's refusal to talk to him, Sean continued to nurse the hurt of his leaving, always wondered what it was he'd done to drive his father away. It was a year after his uncle Zed died that the family received the message: his father had been found. Dead. Murdered, and Sean reluctantly agreed to travel to Carolina to bring back his body. Seems his dad was a thief - he'd been found with a bag full of money - but no one had reported a robbery, no one had seen or heard anything. This superbly structured novel follows Sean as events finally push him into investigating the death of the man he'd so often thought he'd like to have killed himself. 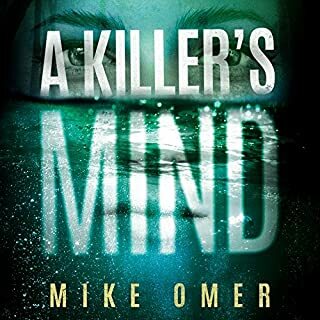 In many ways, this is a thriller in slow motion, not because the action isn't fast paced -it is - but because the focus is on Sean himself, his feelings, his reactions, and not directly on a search for the killer or even for the reason for his father's death. Sean is a simple man in many ways, but thoughtful, quick to anger and not one who can be pushed around. And he doesn't like what he finds. Steven Cooper is the perfect narrator for this book, his steady voiced reading capturing Sean's personality and enhancing the story. He paces it well, with good modulation, and maintains a slow burn throughout. He also gives individual voice to the other protagonists. A fine performance and partnership of author and reader. My thanks to the rights holder of Broken Slate who, at my request, freely gifted me with a complimentary copy, via Audiobook Boom. 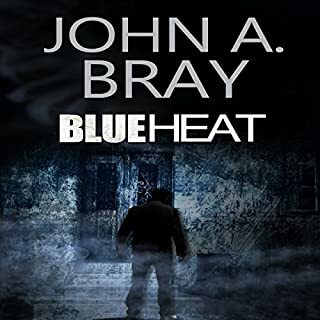 Although third in the Sean Coleman Thriller series, this is a book which is completely stand alone. 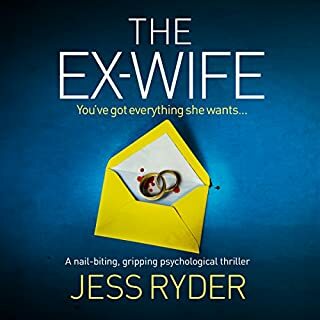 Perhaps not a book for someone who's idea of a thriller is non stop shoot outs and car chases, but for anyone who likes really good insightful characterisation with a mystery included, too, then this book is definitely recommended. I loved it.